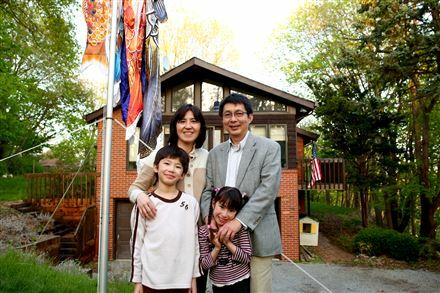 Tai Sing Lee, who grew up in Hong Kong, and his wife, Tomoko Nukui, who was raised in Japan, stand with children Harrison and Helen near their home in O’Hara. 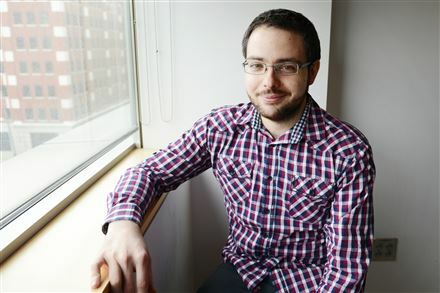 He studies the human visual system. 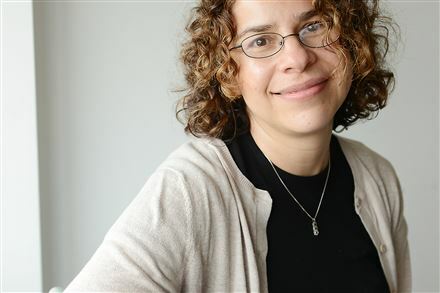 She is a cancer researcher. 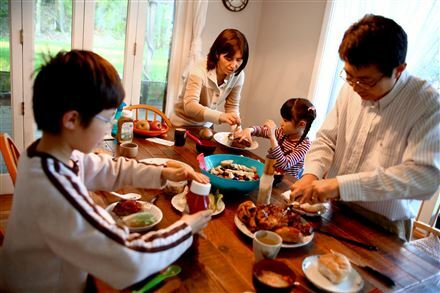 Tomoko Nukui and Tai Sing Lee have dinner with their children, Harrison and Helen, at their O’Hara home. 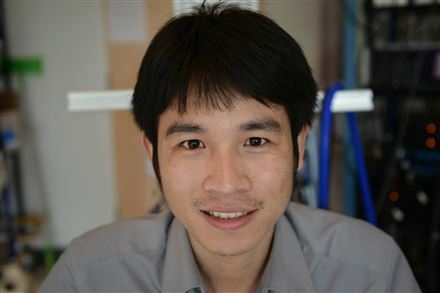 Tai Sing Lee, a Carnegie Mellon University researcher and a new citizen, picks up his son, Harrison, from O’Hara Elementary School in O’Hara. 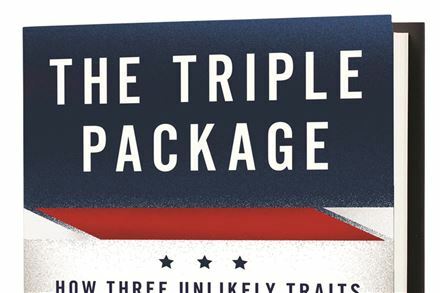 “I want my children to love America,” said Mr. Lee, who typifies the highly educated Asian residents who have dominated Pittsburgh’s recent immigration trends. 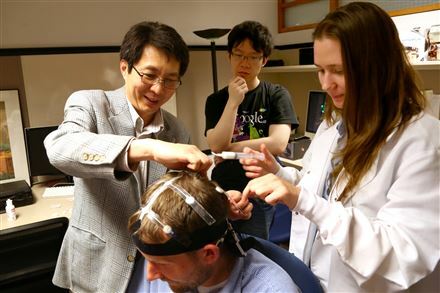 Tai Sing Lee helps student Elizabeth Ottens attach an EEG sensor to CMU postdoctoral student Jason Samonds during an experiment at the Center for the Neural Basis of Cognition at the Mellon Institute in Oakland. 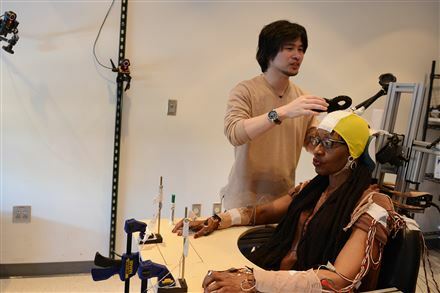 Carnegie Mellon student Lingzhang Jiang observes. 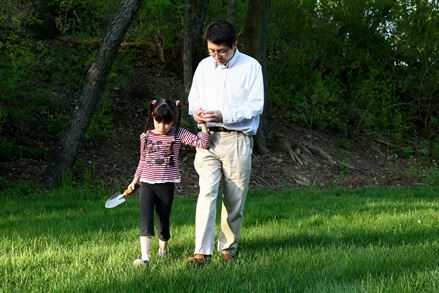 Tai Sing Lee walks with his daughter, Helen, in the backyard of the family’s O’Hara home. Andrew Warhola receives communion after his confirmation. 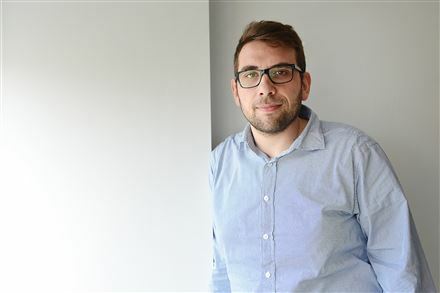 Andrew's father, Donald, is doing his best to preserve his family's traditions. Active church participation is just one of them. 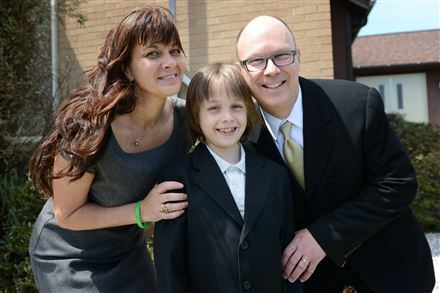 Jarka, Andrew, 8, and Donald Warhola stand in front of their church, St. Andrew the Apostle Byzantine Catholic Church, recently in West Deer. Andrew Warhola, 8, grabs a snack after his first communion, while his cousin Matthew talks with Andrew's uncles, Mark Warhola, center, and Jeffrey Warhola, right. 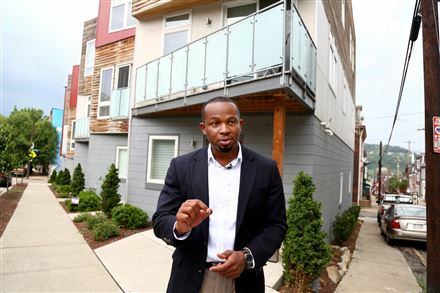 Emeka Owugbenu in front of one of his development properties in Lawrenceville. 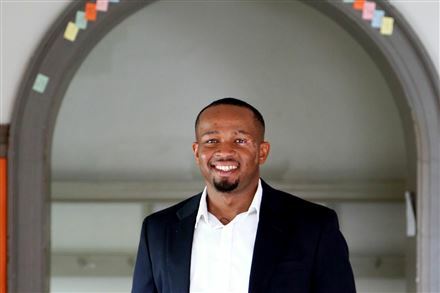 Emeka Owugbenu in the former McCleary Elementary School, one of his development properties in Lawrenceville. 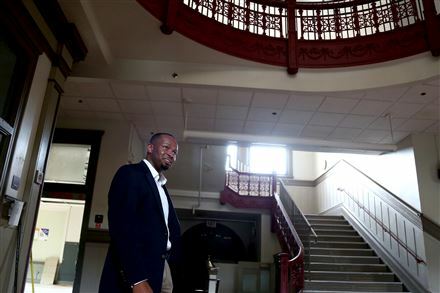 Emeka Owugbenu gives a tour of the one of his development properties in Lawrenceville, the former McCleary Elementary School. 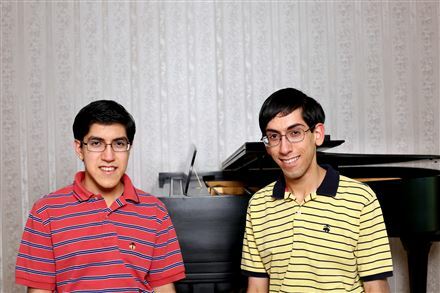 Suvir, left, 15, and brother Rishi, 17, both won awards for their research projects at the recent Intel International Science and Engineering Fair in Los Angeles. Suvir Mirchandani, who got national publicity for research he did on how the government could save millions of dollars in printing costs, talks to a classmate while doing an outdoor physics experiment. 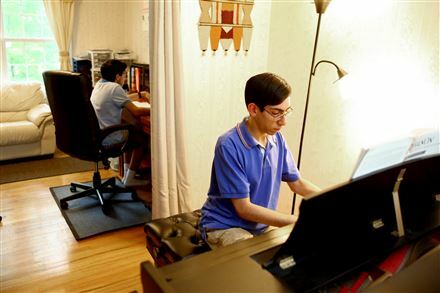 Rishi Mirchandani practices piano while his brother Suvir studies at their O’Hara home. Rishi will perform next season with the Pittsburgh Symphony Orchestra.